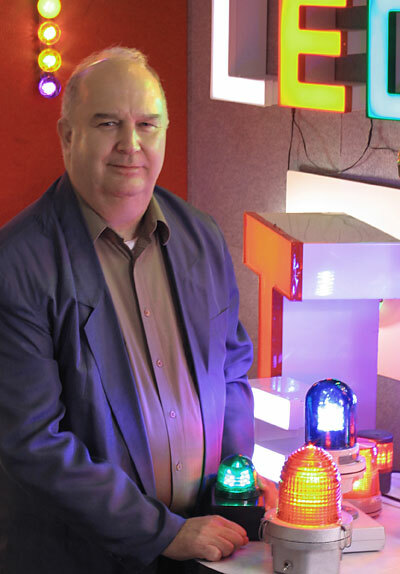 LEDtronics, Inc., a leading provider of LED solid-state lighting solutions, announced today that the company has named Greg Krymer as Product Sales Manager for Architectural Lighting. Mr. Krymer has been the company's Southern California District Sales Manager. In switching from a territorial to a product category focus, he will spearhead the outreach drive to a wider commercial market, to expand national and international sales activity, and accommodate customers with architectural LED lighting product solutions.